Like most of the authors who’ve written here, I was an early and voracious reader. I liked books that were a little beyond me age-wise. In kindergarten I powered through Nancy Drew and quickly moved on to writers like Stephen King. I still remember bringing a big stack of horror novels and romances to the library counter when I was nine or ten. The librarian chastised my mother for letting me read those things too young. My mother said something like, “I appreciate your concern. We’ll see you next week, after she’s eaten these,” and I went home to do some devouring. Of all the books I loved as a kid, my favorites always had some element of mystery to them. They also had kid protagonists who saved the day (or the world). Susan Cooper’s The Dark Is Rising series is one I re-read every few years, along with Madeleine L’Engle’s A Wrinkle In Time books. 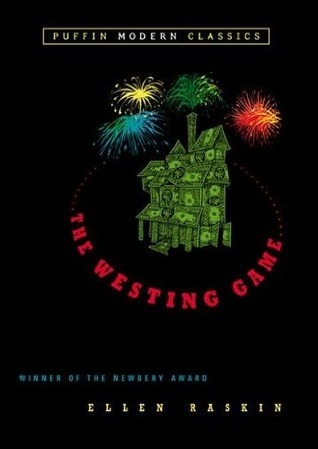 However, the big one, the one I come back to over and over again, the one that has probably had the biggest influence on what I write myself, is Ellen Raskin’s The Westing Game. The Westing Game has everything I love. It has a strong female protagonist in the form of Turtle Wexler, who has to look past adult foolishness to solve a mystery. It has puzzles and wordplay, and problems for readers to solve along with the characters. This book also has murder. (Yes, I get how weird it is to say I love murder, but I only love it on the page.) It’s short and concise and basically perfect. As a writer, I find more to admire about it every time. The writing is sharp and smart and funny, and the characters are efficiently but effectively drawn, with what feels like an effortlessly diverse cast. There don’t appear to be any rules constraining the narrative—we get lots of different perspectives, from characters of all ages, even though it’s always abundantly clear that the thirteen-year-old girl is the hero. 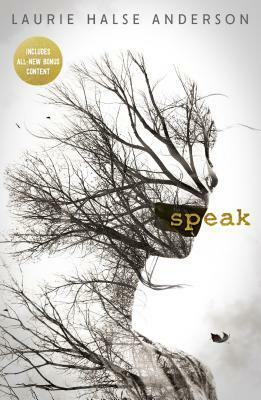 Michelle Falkoff is a graduate of the Iowa Writers' Workshop and lives in Chicago. Her novel Playlist for the Dead (January 27, 2015) was selected as one of NPR's Great Reads in 2015. Her latest book, Pushing Perfect (October 25, 2016) is about a girl's quest for perfection which results in a mysterious and dangerous adventure.